Gotta say, having not read the graphic novels, I was very surprised at how deep and creative this series is. 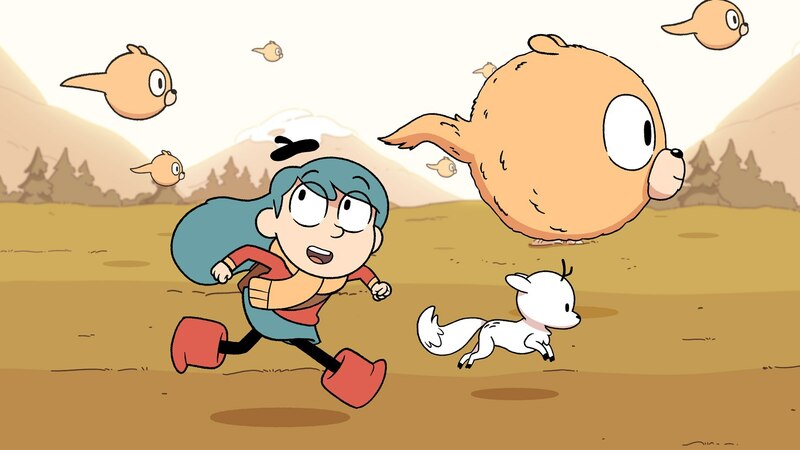 Hilda's a spunky girl, but not overbearing, and her friends fill in the gaps. The adventures they go on are rather inventive, and flesh out the world around them quite nicely.